LifeNet participated in the 2018 Graphic Packaging Health and Wellness Fair on Thursday, October 11th, from 9 a.m. to 4 p.m. The annual event was held at the Queen City Mill. Employees who visited the health fair had the opportunity to learn how to do compression only CPR at the LifeNet booth. Additionally, information about a LifeNet Membership was handed out. Roughly 30 people took the opportunity to stop by the LifeNet booth to learn how to do bystander CPR. 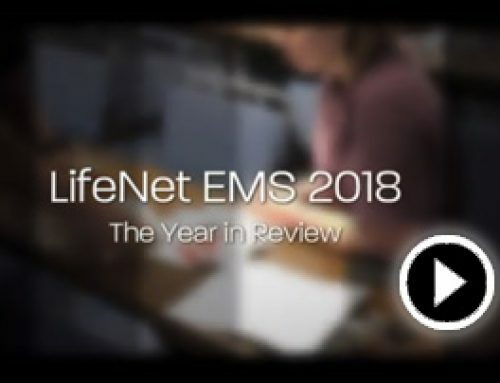 If you would like LifeNet to teach bystander CPR at your business or organization, please complete our Event Request Form.